The first phase of the Cameron LNG liquefaction-export project is currently under construction. Credit: © 2000-2017 Sempra Energy®. Total has signed a memorandum of understanding (MOU) with Sempra Energy to jointly work on the development of liquefied natural gas (LNG) export projects across North America. Under the terms of the MOU, the companies will continue the development of the Cameron LNG and Energía Costa Azul (ECA) liquefaction-export projects in Louisiana, US, and Baja California, Mexico, respectively. 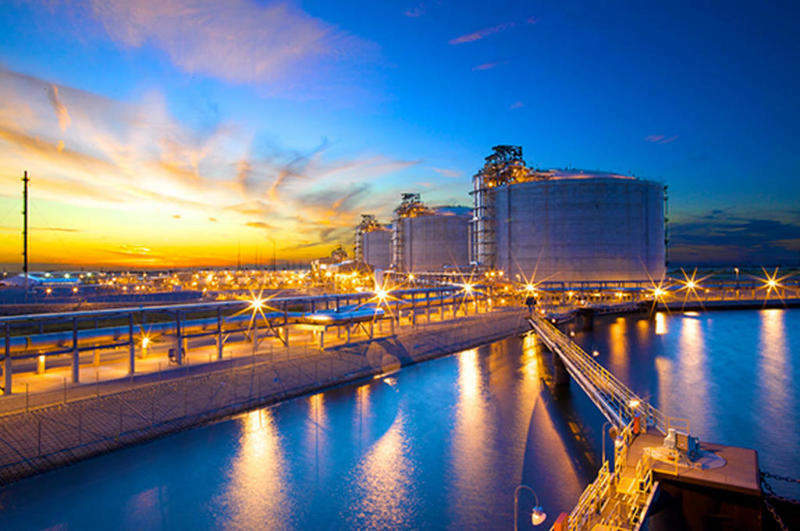 The agreement could see Total reaching a potential contract for up to nine million tonnes per annum (Mtpa) of LNG offtake across Sempra’s LNG export development projects on the US Gulf Coast and West Coast of North America. Total added that the offtake contract could involve Cameron LNG Phase 2 and ECA LNG. The company already owns a 16.6% stake in the Cameron LNG joint venture (JV). The MoU between Total and Sempra may also result in the former acquiring an equity interest in ECA LNG. Total chairman and CEO Patrick Pouyanné said: “This relationship with Sempra Energy will support our goal of building a diverse portfolio of LNG supply options that offer our customers flexibility, reliability and low-cost North American natural gas. The $10bn first phase of the Cameron LNG liquefaction-export project, which comprises three liquefaction trains with an export capacity of around 14Mtpa, is currently under construction. Last week, the JV partners commenced the commissioning process of the first train. All three trains of the LNG project are anticipated to be brought onstream next year. 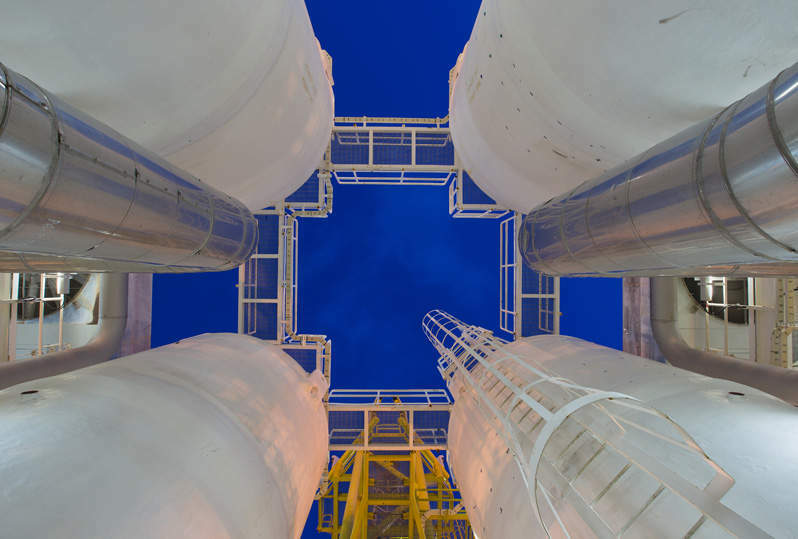 As part of the second phase of the project, Sempra and partners intend to build up to two additional liquefaction trains, as well as up to two additional LNG storage tanks with an estimated capacity of 9Mtpa. Apart from Sempra and Total, other participants in the Cameron LNG JV include Mitsui & Co, and Japan LNG Investment.